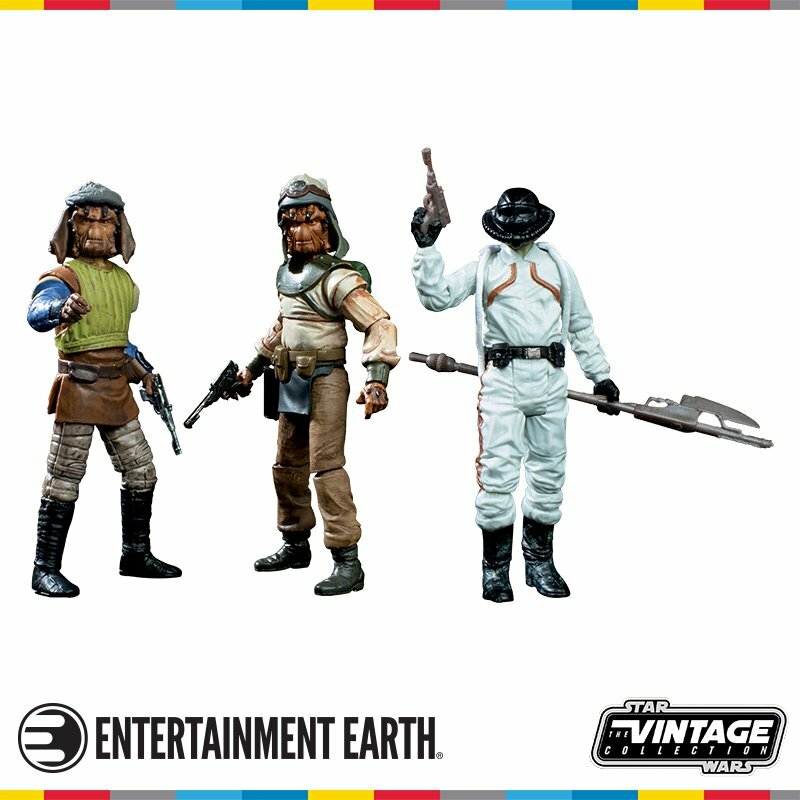 Star Wars The Vintage Collection TFNY 2019! Hasbro revealed several Star Wars collectibles at Toy Fair New York 2019! Let’s take a look at some of the standout collectibles available for Pre-Order! Pop! The Simpsons TFNY 2019 Reveals! Here’s a closer look at the Funko Pop! Animation – The Simpsons collectibles revealed at Toy Fair New York 2019! Power Rangers TFNY 2019 Reveals! 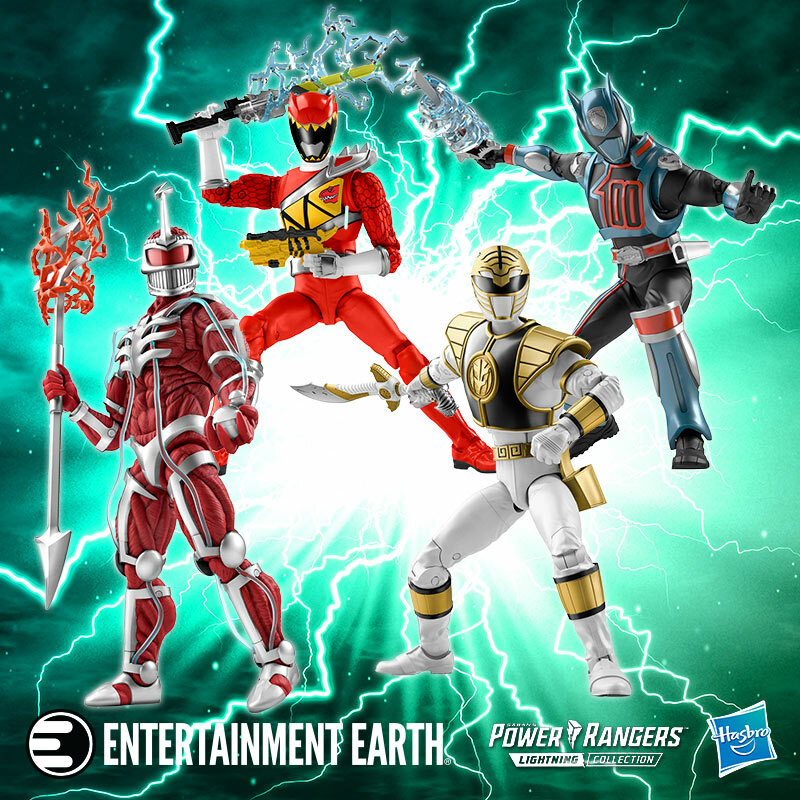 Revealed at Toy Fair New York 2019, Hasbro’s line of Power Rangers 6” action figures: Power Rangers – The Lightning Collection! Our heads are still spinning from all of the great Toy and collectibles revealed last weekend at Toy Fair New York 2019! Here’s a look at some of the new Hasbro Tranfomers available for Pre-Order! 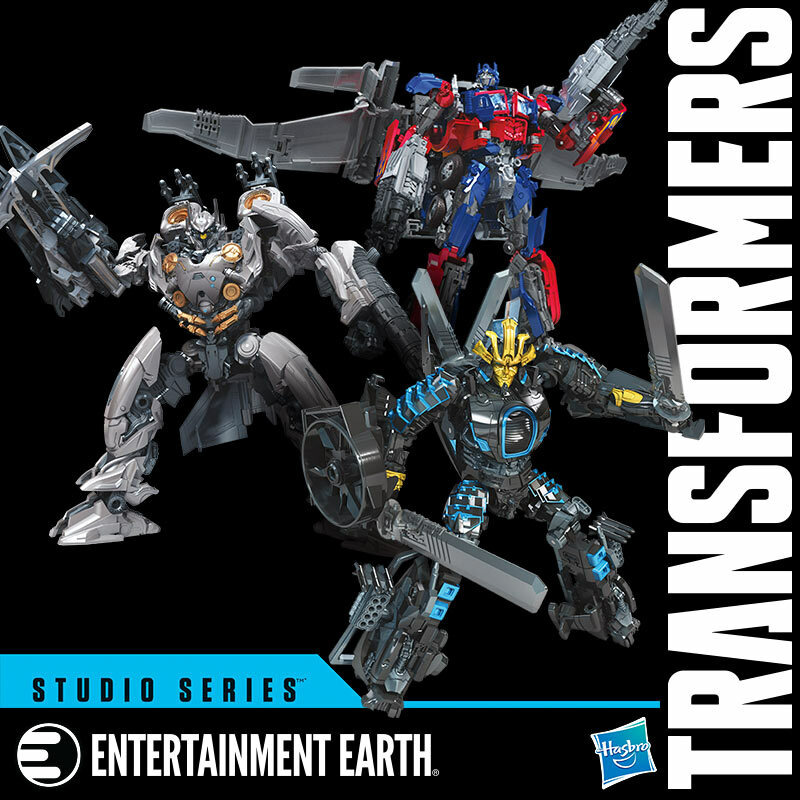 Continue for more Hasbro Transformers TFNY 2019 reveals! 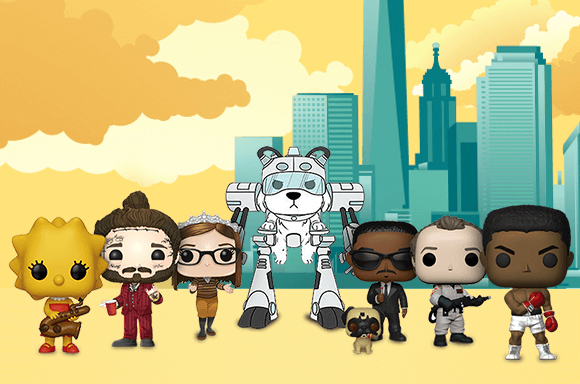 TFNY 2019 Funko PIAB Recap! Related: PIAB at TFNY 2019! Use the Pages buttons below to browse the new Funko collectibles at Pop in a Box and jump to the last Page (Page 9) to order! Hasbro Marvel Legends TFNY 2019 Reveals! Just revealed by Hasbro at Toy Fair 2019: New Marvel Legends Series figures and vehicles! 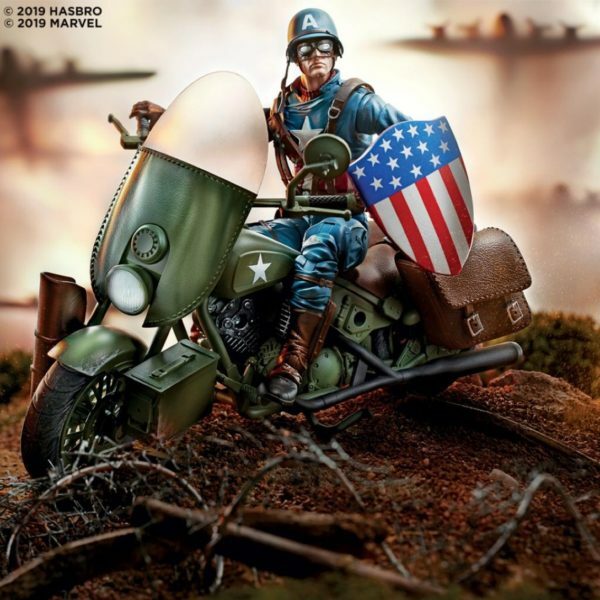 First up, this incredible looking Captain America World War II 6” figure with motorcycle – available Fall 2019.